An entry level Audi R8 with a V-6 engine appears to be a certainty at this point, especially if that leaked image of Audi’s timetable ends up being true. So now that there’s at least some weight to the R8 V6, the next piece of the puzzle is figuring out what kind of V-6 it’s going to have. Apparently, the answer to that question has already been answered by Car & Driver, which, citing a “reliable” source, claims that the specific engine will be a variation of the 2017 Audi S4’s 3.0-liter twin-turbocharged V-6 engine. No mention was made on the exact amount of power the R8 V6 will have, but it should pack more horses than the 354 ponies on the S4. Given how the R8 V10 has 540 horsepower on tap, it wouldn’t be impossible to surmise that the entry-level R8 could at least have 450 horsepower on tap, leaving plenty of distance between the upcoming Audi TT-RS and the aforementioned R8 V10. Speaking of the V10, the R8 V6 is reportedly getting the same seven-speed, dual-clutch automatic transmission that’s already being used by the V10 model. The new model will also receive Audi’s quattro AWD system, albeit with a rear bias to improve its overall agility and versatility. 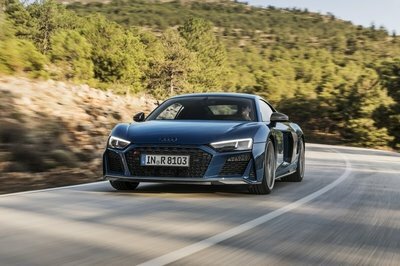 A 0-to-60-mph time for the car won’t be announced anytime soon, but there have been some rumblings that Audi plans to let the R8 V6 loose by not giving it a speed limiter. As such, the most likely top speed being thrown around at this point is 190 mph, powerful enough to justify its supercar abilities, but still a good distance away from the R8 V10’s top speed of 200 mph. The R8 V6 isn’t expected to be launched for another two years, which means that we can expect it to arrive sometime in 2018. Once it arrives, it would become the third variant of the R8. There’s been a lot of groundswell surrounding the introduction of a V-6-powered Audi R8 and as news begins to come down on what we can expect from the car, I’m beginning to get excited about what Audi has in store for the new entry-level R8. 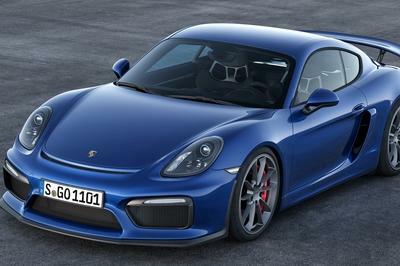 The German automaker is playing it right by not rushing the model’s launch because quite frankly, it has the potential to be a far more important version of the R8 than either of its two V10 siblings. I say that because both the R8 V10 and the R8 V10 Plus are really considered supercars, especially the latter. The former is in that sweet spot that bridges the gap between the two markets. That’s well and good for those people who can afford these two models, but what about those who don’t have the capacity to buy either of the R8 V10s. That’s where the R8 V6 comes into the picture. 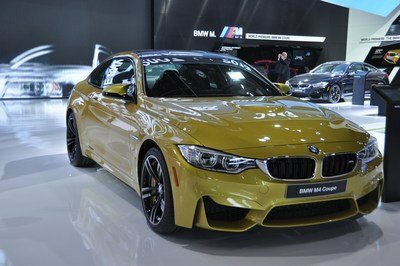 It’s not as powerful as the V10s, but it is expected to be a lot more affordable, thus opening itself up to more customers who can actually afford the price it’s going to come in. 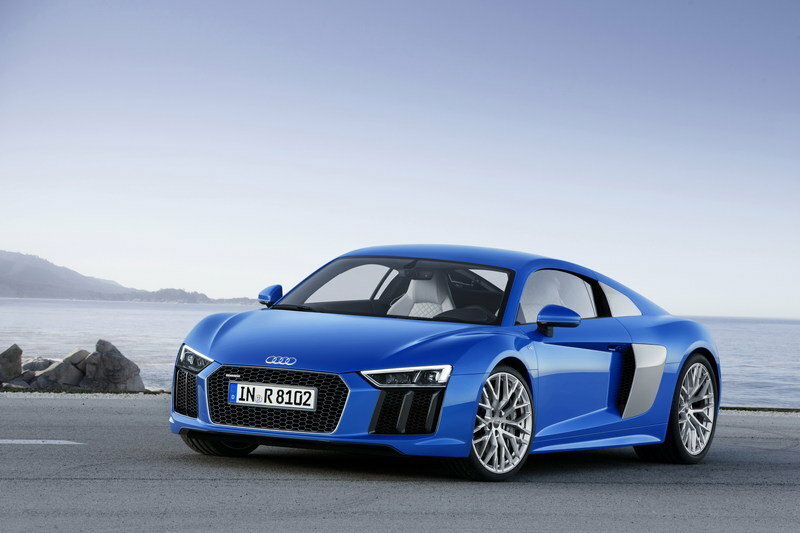 That’s a huge deal for Audi now that it’s trying to establish a bigger reach for the R8. On the flip side, as giddy as I am about the R8 V6, I am a little disappointed that Audi won’t be building a V-8-powered R8 anymore. It’s probably a sentimental thing above everything else seeing as the R8 V8 was really one of the driving forces behind Audi’s ascension into the ranks of an automotive heavyweight. But I get the decision behind it. A V6- and V8-powered R8 would sit too close to each other, especially when you throw in turbochargers into the mix. 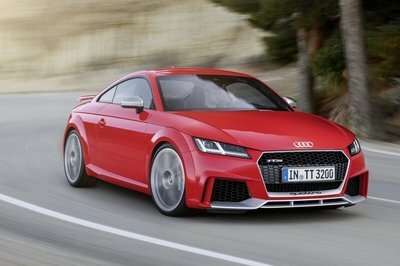 Having only one of the suits Audi’s plans for the R8 as it tries to expand the model past the two V10 models. Remember, Audi is already planning to launch a very limited run of the all-electric R8 e-tron. 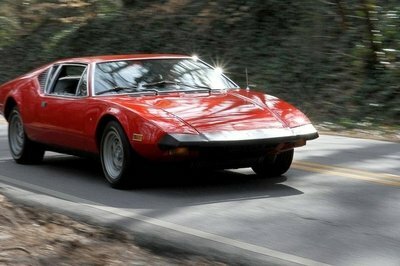 That’s going to be another model added to the lineup, exclusive as it may be compared to the others. Read our full review on the Audi R8 here.